Gallows, Pure Love and the Rattlesnakes. Frank Carter has been making several imprints on the british punk rock scene since 2005, despite the fact that he only just turned 34. Frank Carter lives and breathes his music and has a reactive approach to life, which makes him reckless on stage and an inexhaustible creative force in the studio. 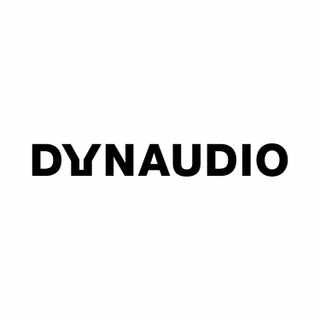 Dynaudio met Frank Carter before his show with the Rattlesnakes at this year’s Smukfest for a reflection about his career and how he keeps reinventing himself.